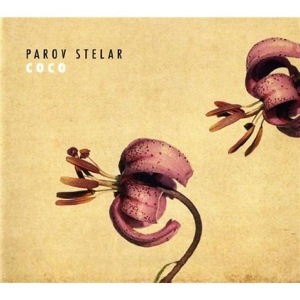 I had never heard of Parov Stelar until a few weeks ago, but I’ve been jamming out quite a bit to his latest 2-CD set “Coco”. He’s a really fun musician who mixes jazz, swing, & electronic samples to create a unique blend. The discs of “Coco” seem to be separated by mood: the first is more moody & melancholy – a little film noir (okay okay, with a bit of hip hop modern spin); the second is more shake-your-stuff-out-on-the-dance-floor. Although you may see me rocking out to both equally. If any of it sounds familiar, I used a sample of his song “Libella Swing” on my latest video.